Our objective is to offer a programme of activities around the exploration of our coasts, awakening to nature, the development of equilibrium, creativity and cohesion. 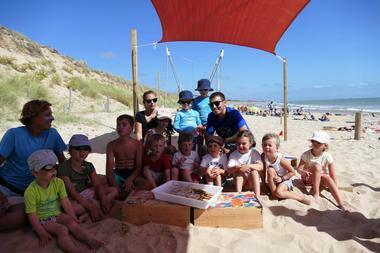 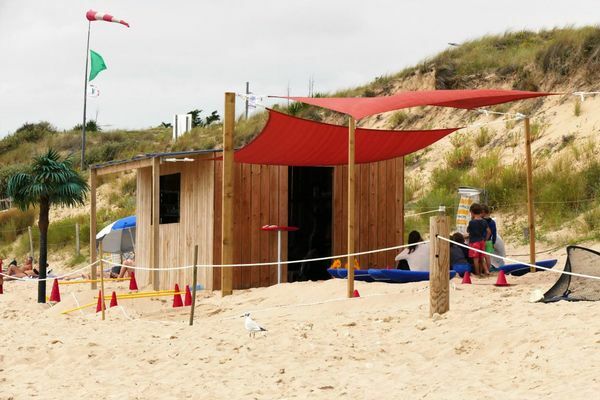 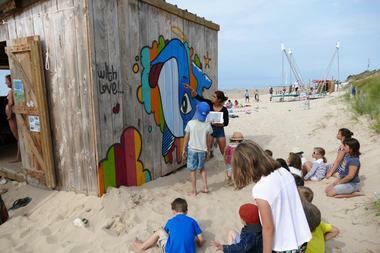 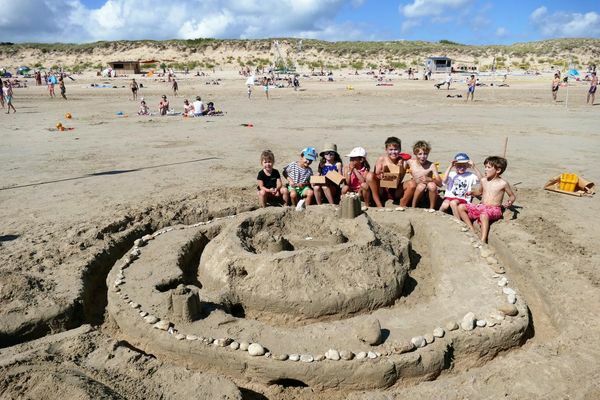 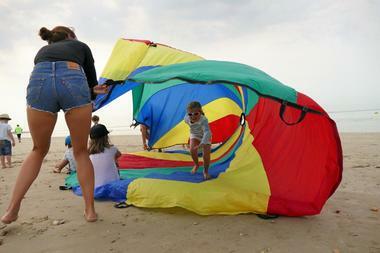 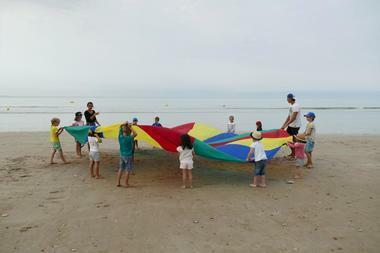 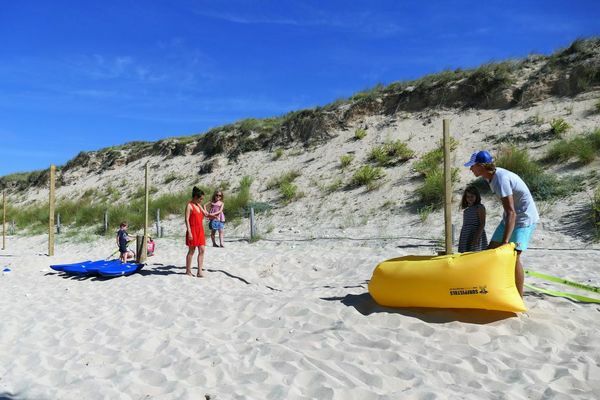 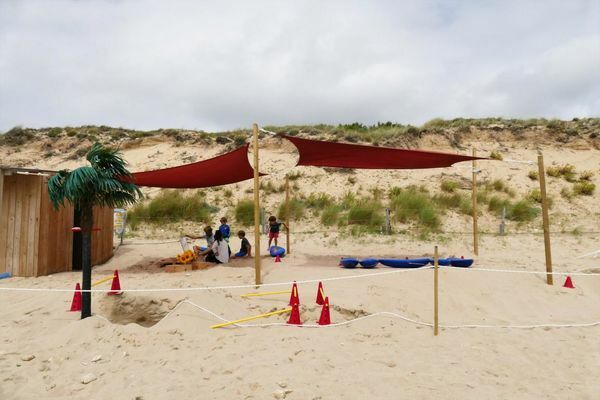 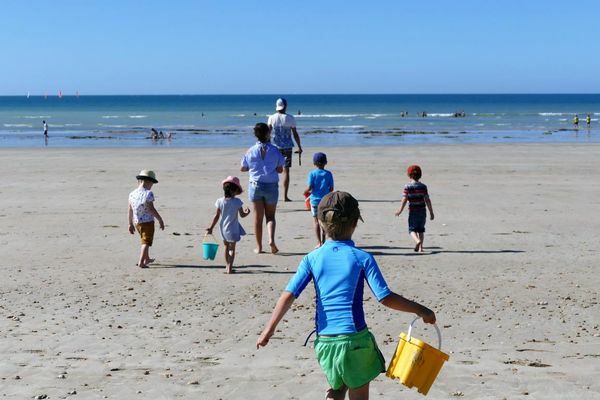 Our beach club is aimed at 3 year olds and older and offers structures, games and inivative workshops the whole Summer. Our team establish a varied, sporty and dynamic activity programme which changes every week. Our organisers know how to pass on their passion for the beach. 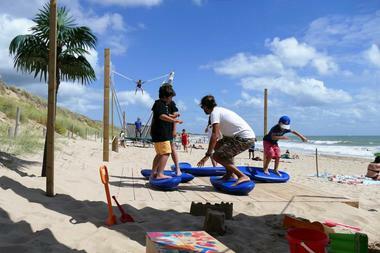 Every day, "Jardin des mers" and equilibrium workshops : ToyBoards, Slacklines et Trampo-élastique. 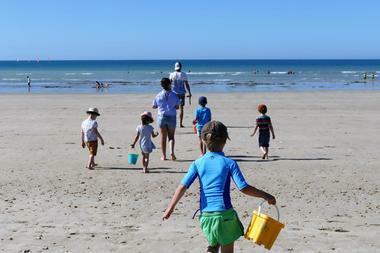 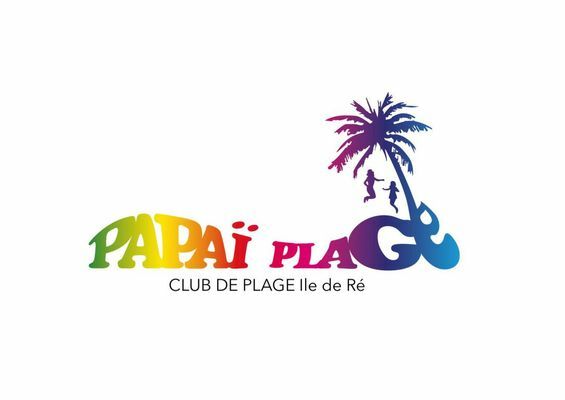 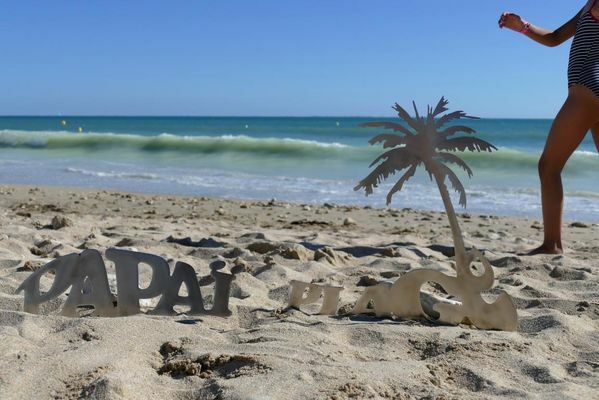 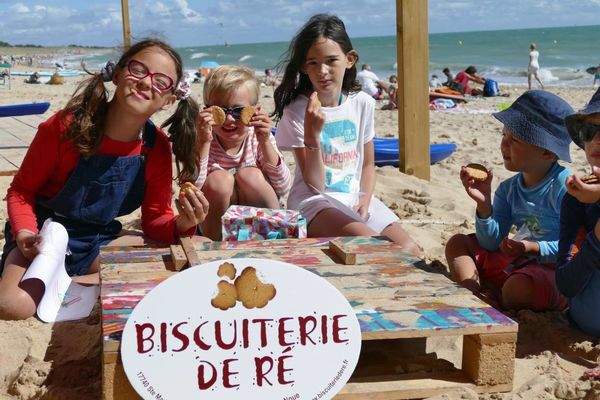 There is no review about Papaï Plage - Club De Plage, be the first to leave one !